Madrid, Seville, Cordoba, Granada, Valencia and Barcelona. Madrid is an incredible modern metropolis. 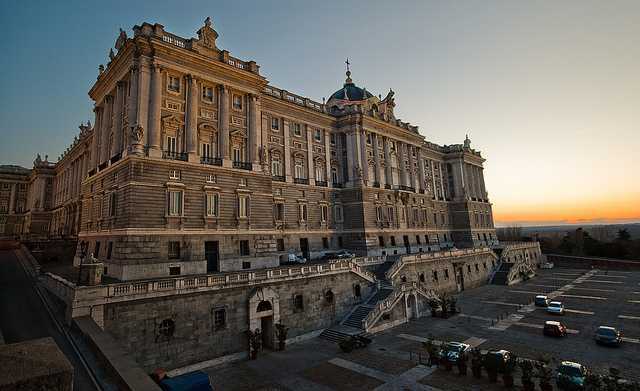 The centuries-old cities of Spain are waiting to showcase their grandeur and majesty. Spain is a country thousands of years in the making and this September you join Jeanne on her Spanish adventure and explore the classic cities of Spain. 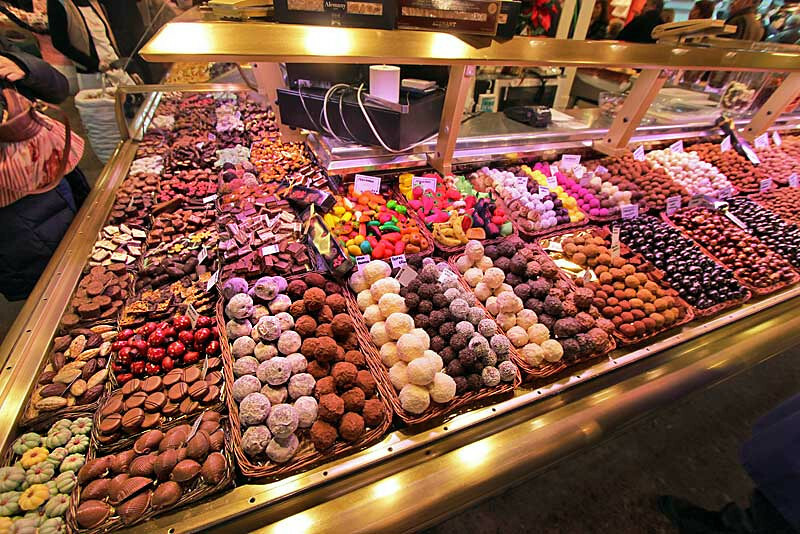 We’ll fly overnight and land in Madrid where you’ll be welcomed with a fabulous Spanish dinner. Take the day to get checked in, find your bearings and practice your Spanish. 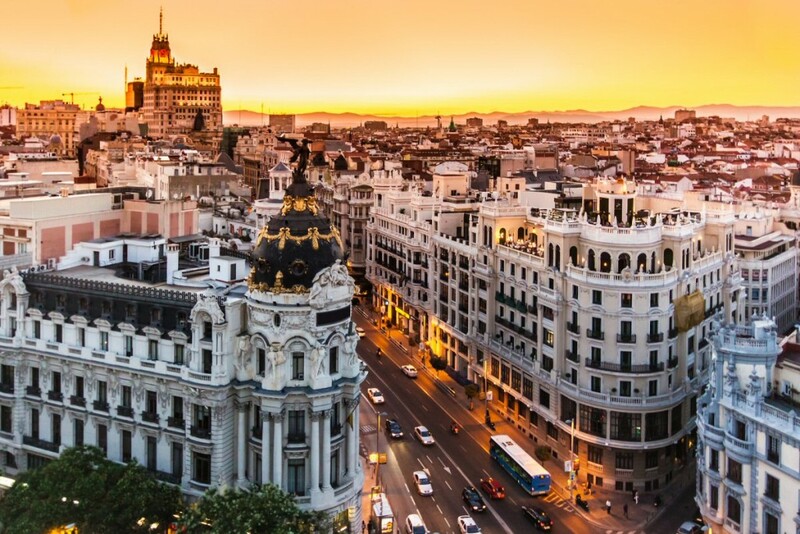 The next morning we’ll get to know the city through a locally guided tour of Madrid’s historic center, including the Puerta del Sol and Plaza Mayor, where important events have been held since the 17th century. We’ll enjoy a guided tour of the monumental 18th-century Royal Palace with its lavish halls, banquet rooms, the throne room, royal armory and the impressive courtyard. In the afternoon we’ll travel to Toledo, a UNESCO site and the capital of medieval Spain until 1560. A comprehensive tour highlights the magnificent Gothic cathedral and the 13th-century synagogue, a testament to Toledo’s Jewish heritage. The next morning we’ll learn a bit more Spanish then travel to the extraordinary city of Cordoba where we’ll enjoy a walking tour of the Mezquita. This UNESCO site, an architectural marvel built by the Moors in the 8th century as a magnificent mosque, was converted into the city’s cathedral in the 16th century. 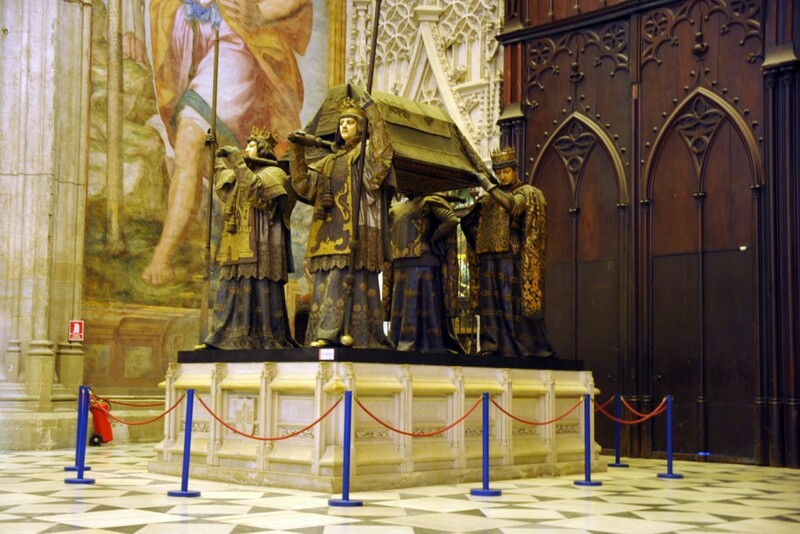 We’ll visit Seville where we’ll visit Columbus’ tomb, the ornate cathedral (UNESCO), and the Giralda Bell Tower. 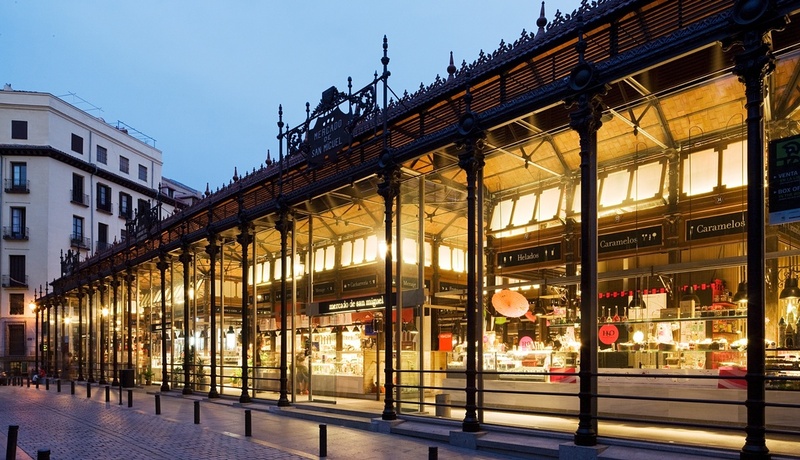 Enjoy a walking tour of the quaint old Santa Cruz Quarter with its bright flowers, white-washed buildings and winding streets; then continue to Plaza de Espana and the beautiful Maria Luisa Park, one of the loveliest in all of Europe. This evening, enjoy an authentic flamenco show (UNESCO) featuring Seville’s top performers. 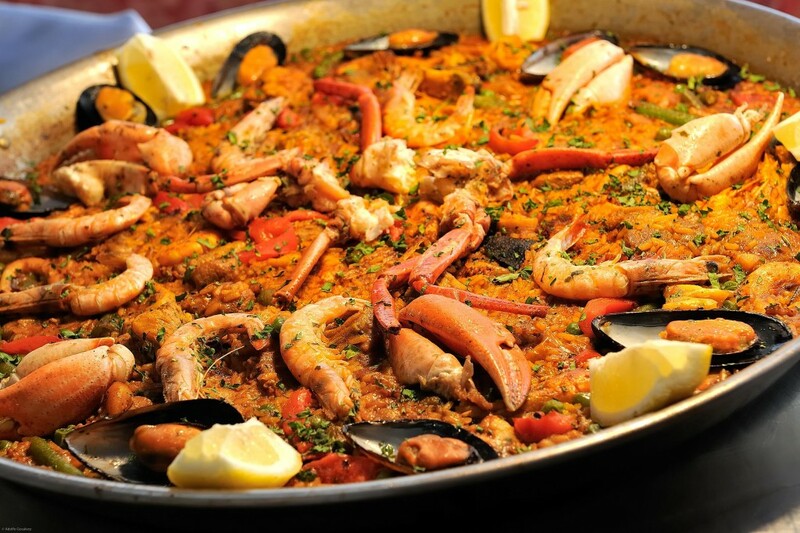 Paella, the national dish of Spain, features local seafood, saffron and roasted vegetables. Travel along the peaceful Sierra Nevada to Granada, the last great capital of the Moors in Spain before it fell to the Catholic monarchs in 1492. Join a local expert for a tour of the world-famous Alhambra, the immense hilltop palace that is a UNESCO site. Also tour the Generalife, meaning “garden of the architect,” where the grounds are beautifully designed with waterfalls, courtyards and smaller secret gardens. Are you on a high-protein diet? 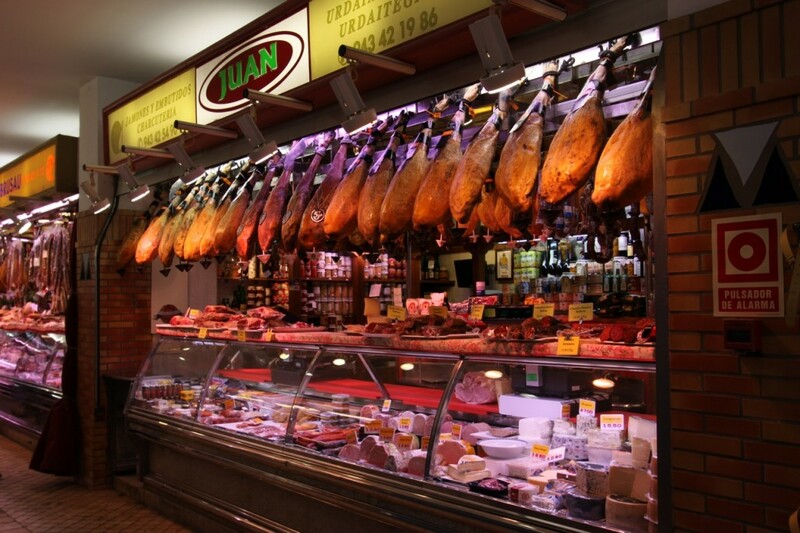 Then you’re going to love Spain and all of their charcuterie. Ham, Pate, Sausages, etc are resplendent. In Valencia we’ll travel towards the Mediterranean coast and we’ll see first hand Spain’s amazing landscape with its rolling hills dotted with picturesque olive groves. 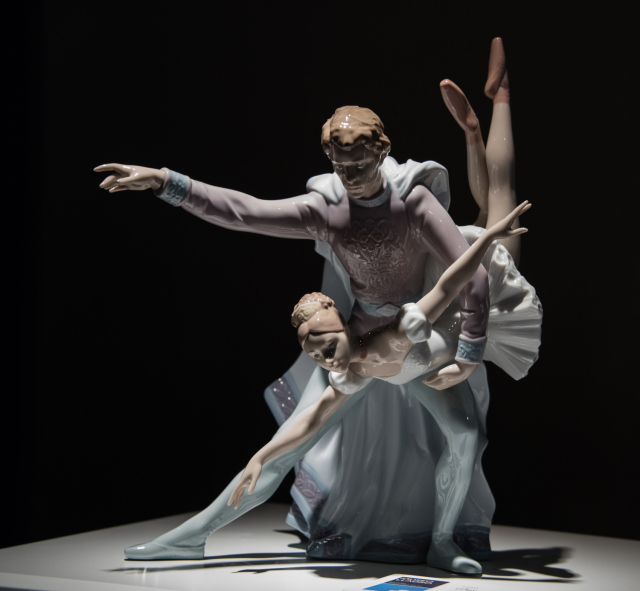 Valencia is a treasure trove of Roman and Arabic architecture, surrounded by its famed citrus groves and from here we’ll explore Lladro, the city of Porcelain and The Serrano Tower.